Cleopatra I was a princess of the Seleucid Empire, Queen of Ptolemaic Egypt by marriage to Ptolemy V of Egypt, and regent of Egypt during the minority of her son Ptolemy VI from 180 BC until 176 BC. Upon her husband's death in 180 BC, she ruled on behalf of her young son, Ptolemy VI. She was the first Ptolemaic queen to be a sole ruler of Egypt. This can be concluded from date formulas on the papyri written in the years from 179 BC to 176 BC, where Cleopatra I is called Thea Epiphanes and her name is written before that of her son. She also minted her own coins, which also bear her name before that of her son. Just before his death, Ptolemy V had planned to conduct a war against the Seleucid kingdom but when Cleopatra I became sole ruler, she immediately ended the war preparations directed against her brother Seleucus IV Philopator. 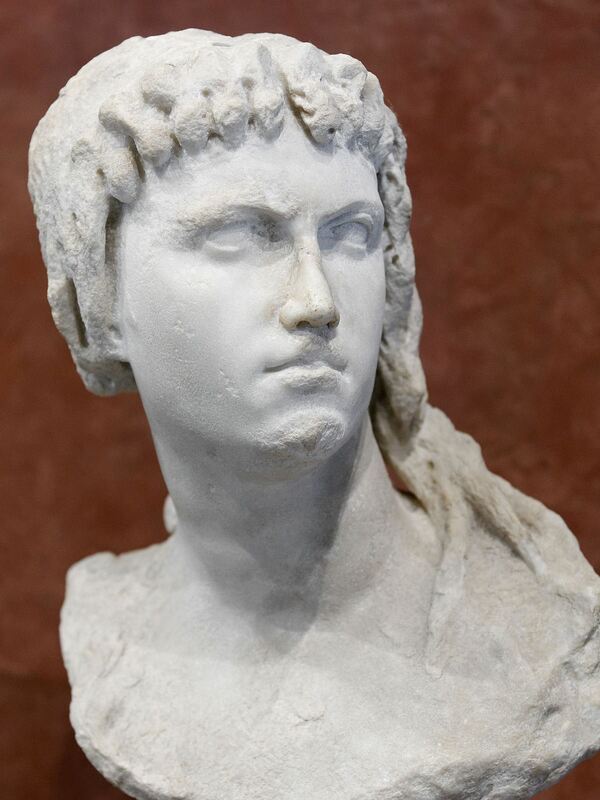 Cleopatra I died around 176 BC.